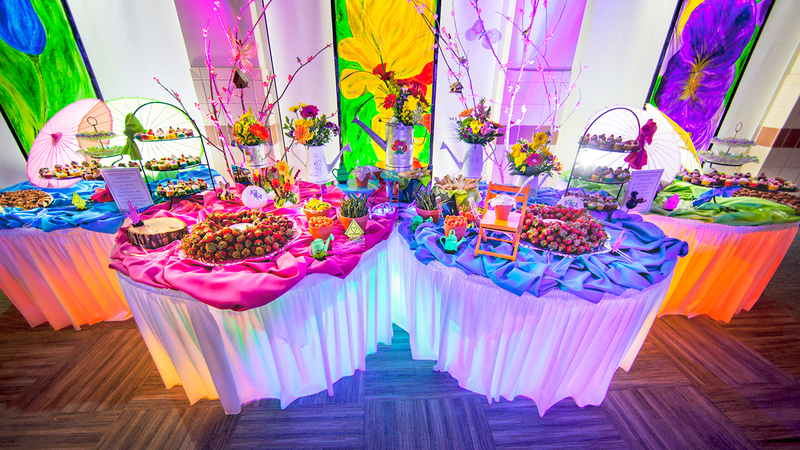 Food is integral to your event and, when done right, can elevate it from good to exceptional. and let you shine throughout the event. 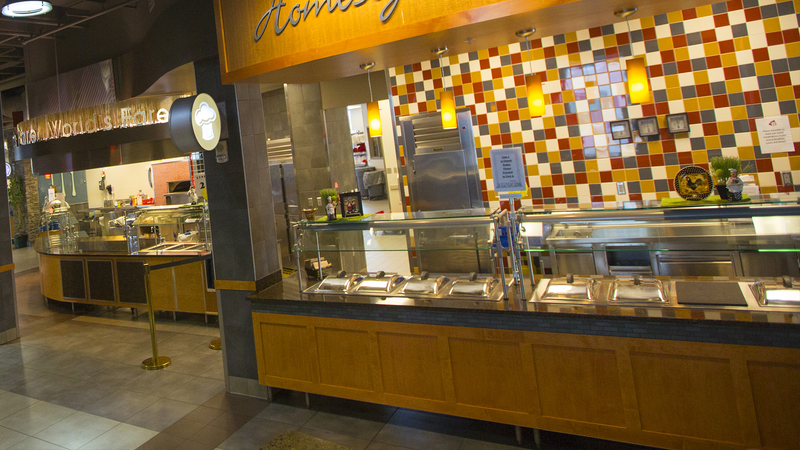 Our four exemplary dining centers focus on a dining experience full of choice and quality while maximizing your dollar spent. All meals are “all you care to eat” and our dietician ensures special diets are always accommodated. Menu options include fresh salad bars, comfort food, ethnic cuisine, and home-cooked favorites. From a casual meeting break to an elegant plated dinner, our catering staff will work with you to create versatile menus that leave you and your attendees happy. 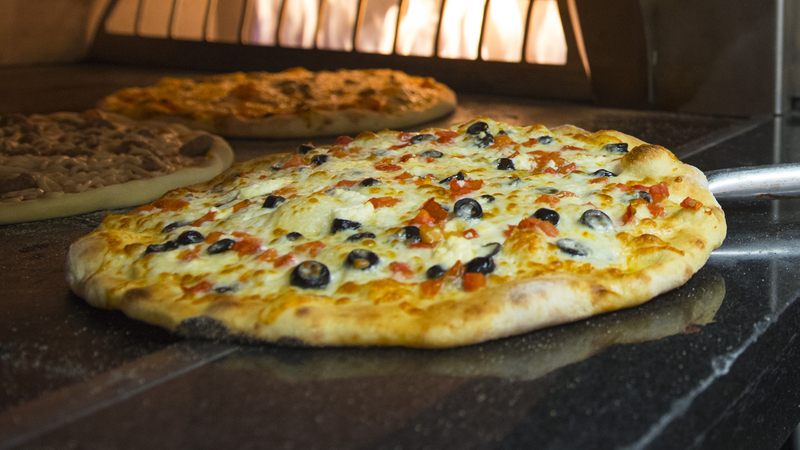 We’ll prepare meals to go for your excursions or arrange delivery of our region’s favorite pizza from Valentino’s. In addition, we’re proud of our state’s agricultural roots and source many products here at home from our Good. Fresh. Local. program.